Emily Mico was born and raised in Michigan. After growing up in the Detroit Metro area, she moved to Arizona as a young adult where she obtained her undergraduate degree in Human Resource Management. Before joining Angott Search Group, she started her career supporting Senior and C-Suite executives in various industries. She joined ASG late summer 2018 as a Search Consultant focused on mid to senior level Financial Services roles. Emily’s strategy is to leverage her vast corporate and industry knowledge to best support clients and senior leaders in navigating the hiring market. 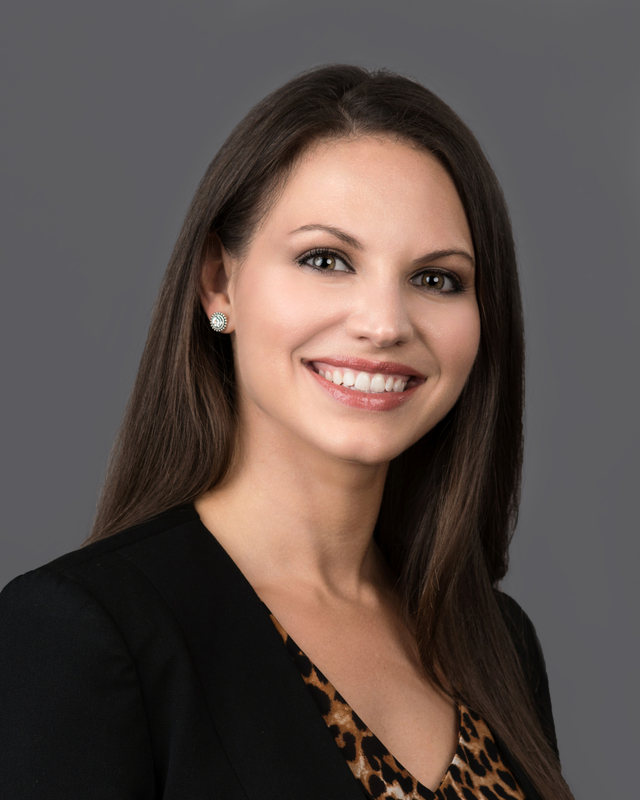 Guided by her integrity and professionalism, Emily’s motto is to always be a genuine advocate for her clients and candidates in order to make the best match possible. Outside of ASG, Emily balances her share of life’s purpose and responsibilities. Emily and her husband, Blake, have two handsome, energetic young boys, Carter (3) and Danté (1). They love being outdoors as much as possible, soaking up the sun and fresh air. In the summer months, you can find them canoeing on the Clinton River or at their family cottage on Lake Huron. Emily also faithfully serves at Awakening Faith Church, where she is the co-chair of the women’s ministry.